As many of us in the channel know, meeting the needs of the customer is the ultimate goal. This can be a challenge for companies offering the means to an end, such as a communications system which enables the purchasing customer to better serve their customers. 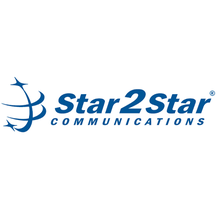 But when you break it down, the right unified communications (UC) platform can meet everyone’s needs with the ability to connect customers with the people and answers they need. Customers want seamless experiences across all touchpoints, including websites, mobile apps, social channels, and phone calls. This is very difficult to provide using traditional, siloed technologies. UC centralizes the entire customer experience, providing the ability to communicate with customers over just about any channel using a variety of tools including click-to-call, text, fax, chat — all from a single platform. UC simplifies communications for employees and enables better experiences for customers. There is a growing demand for secure and reliable video conferencing in high-touch industries like healthcare and insurance. This can be easily achieved using a UC platform, which provides video conferencing capabilities between both internal and external users. Offering video conferencing is an excellent way to go above and beyond for customers, as many companies are still not providing this service. By offering video conferencing through a UC platform, companies can enable video conferencing while protecting sensitive data. It’s much safer than using third-party chat services. Customers today know that companies are collecting data on them, but they don’t always see data put to work. A surprising number of companies aren’t actually leveraging the information they are collecting. By integrating a phone system with a CRM system, it becomes possible for agents to share data to keep updated customer profiles. This can result in highly personal, and better customer interactions. Imagine sitting on hold to talk with a business representative, only to experience call quality issues. When this happens, it does not reflect will on the company. Companies using IP communication are strongly advised to leverage network services like SD-WAN, to ensure that all systems receive the resources they need to work properly. Clear and reliable communications are a must in 2019. There are certain types of problems that customers should be able to solve on their own. Very often, this is a highly desirable option for the modern-day customer, who likes to do their own research before even thinking to contact an associate. For this reason, companies should be offering comprehensive self-service portals on their digital channels. 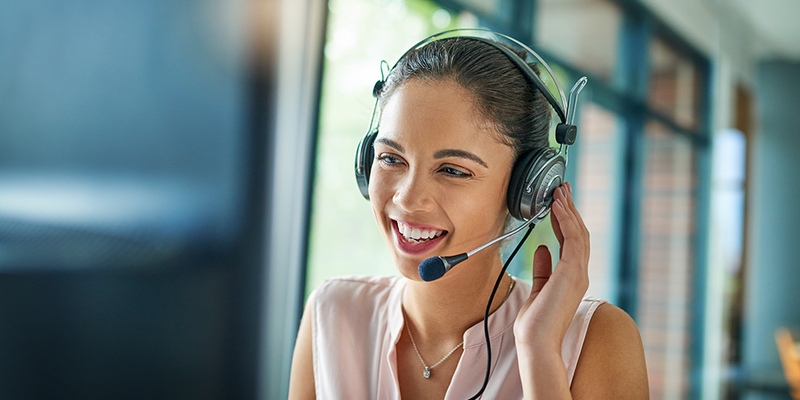 A great way to enhance a self-service channel like a knowledge base is to include a click-to-call button where a customer can have instant access to a live representative as soon as it’s needed. As communications have improved over the last several years, customer expectations have skyrocketed. Today, customers expect to be able to communicate with a company no matter what happens. For this reason, businesses are expected to have built-in disaster recovery and redundancy strategies. If there is a local service outage, for instance, a customer should still be able to connect with an agent to resolve his or her issue. To that point, customers also expect to receive support after hours. While it’s expensive to staff employees during off-hours, it’s possible to provide care in the form of high quality, cloud-based auto attendants and chatbots. Customers will appreciate at least being able to solve basic problems using these tools or be directed to someone on-call in the case of a larger emergency.